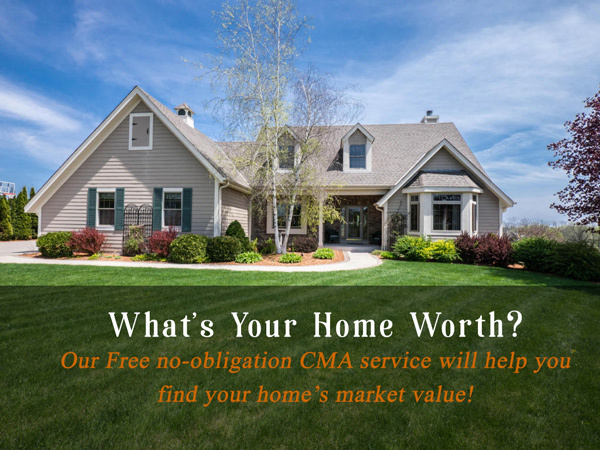 Searching for homes for sale in Mukwonago, Wisconsin? 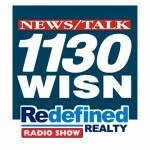 You have come to Waukesha’s #1 Discount Real Estate Company website – Redefined Realty Advisors! Search all the new MLS listings for homes in Mukwonago. Translating to “bear’s den,” Mukwonago, or mequanego, is one of many small, rural southeastern Wisconsin towns. With a population that consists of less than 10,000 people, Mukwonago has managed to unite urban and small-town living within its eight square miles, ultimately making your home search pretty easy. Scattered amongst the houses, there are several unique and historical attractions that make this charming town what it is today. The Red Brick Museum, known to many as the oldest brick house in Waukesha County, is located downtown and houses objects associated with the culture and development of the town. Thanks to popular establishments like Antiqua Real, Caffeinated Cafe and Chen’s Kitchen, Mukwonago offers home buyers more convenient choices that are affordable and close to their homes. The parks scattered around Mukwonago provide a space for various recreational activities and events to occur, including Maxwell Street Days and Mukwonago Summerfeste. The two lakes, Upper Phantom Lake and Lower Phantom Lake, as well as Mukwonago River create even more opportunities for fun and excitement every year once the warm weather hits. Many homes for sale are often within walking distance to these great events. Current homeowners and newcomers who are parents, or planning to become parents, will find that through the highly ranked Mukwonago Area School District, their children will grow socially, mentally and academically. Those currently residing in Mukwonago can speak to its benefits and why buying a home here would be a wise decision. Not just the attractions, education and overall feel of the town are appealing, but also the home median value, which is $253,000. Of course, home is wherever people make it, and if the needs are met, that home could be in Mukwonago.